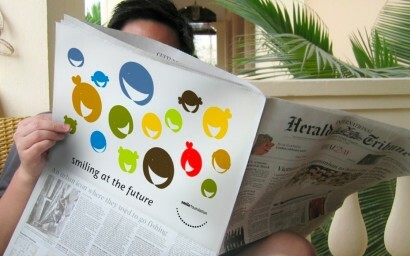 – the Smile Foundation – courtesy of REX Creative. “Very few organisations make a more beautiful promise than the Smile Foundation. To assist it in spreading its inspirational message with greater influence, new strategic focus and fresh visibility were required,” says REX Creative’s Rudo Botha. 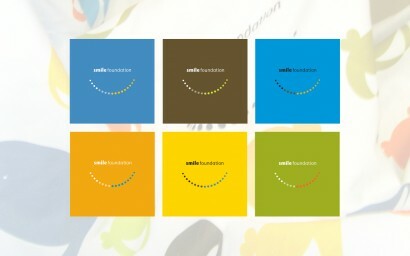 Smile Foundation’s chief operations officer Jaqui Taljaard says the launch of their new brand identity symbolises a more holistic approach to the foundation’s activities, including education and psychological intervention for children.